With eloquent and devastating imagery, the creator of the multi-award-winning book The Island again asks us to examine our responses to the plight of refugees. How long will we remain silent witnesses? 'After finishing this book, I imagined a different story, one recounting the journey of a family with an entry visa, setting out on an aeroplane or a ship, landing or docking safe and sound in a country where they can make a new start. These are known as "safe and legal pathways" and Amnesty International calls on the international community to provide them to those fleeing war, torture and persecution. Routes over land, air or sea that would save people having to entrust their lives to crime rings, which is otherwise the only possibility that remains open to them. I imagine Armin Greder would enjoy writing it but he cannot. 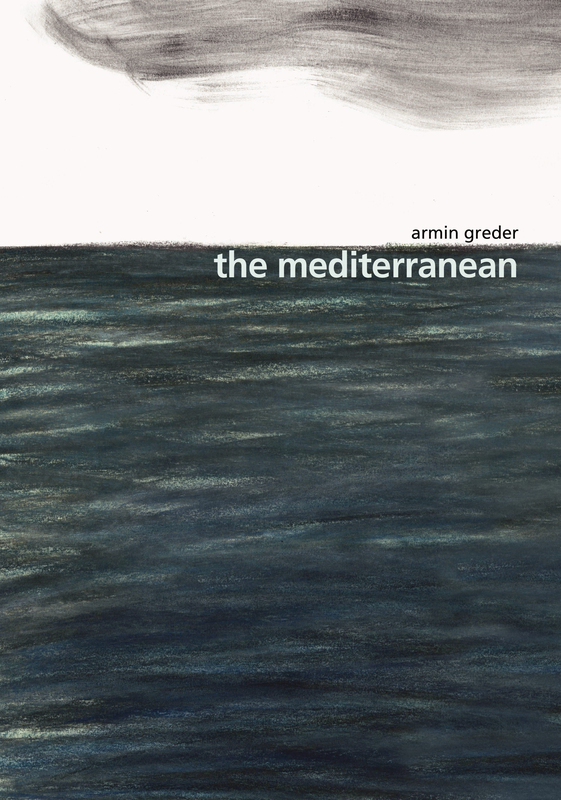 Because today he needs to tell the story of that shared sea that has become a mass grave: the Mediterranean.